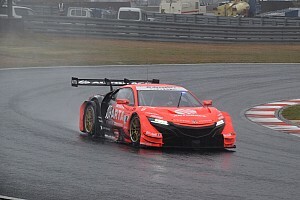 Few would have expected Button to be fighting for the Super GT title in his first full season in the series, given how his debut outing in the Suzuka 1000km went last year. 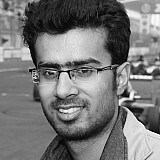 But a lot has changed since then, and the 2009 Formula 1 world champion has transformed into a potent GT racer. For starters, Honda placed him at its A-squad Kunimitsu Racing alongside the highly-rated Yamamoto. It also put together a packed pre-season testing programme for Button, with plenty of running at the tropically-located Sepang circuit while Japan battled through more-than-usual cold weather. 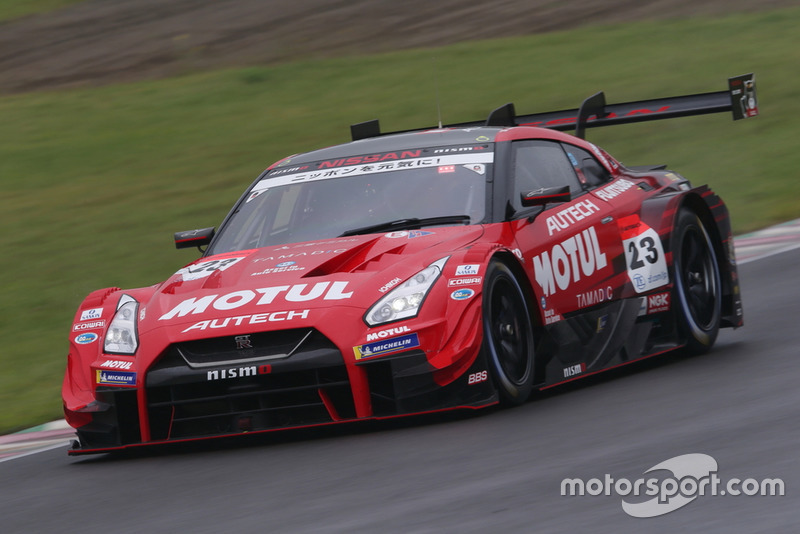 There are still areas where 38-year-old is still lacking, particularly battling through GT300 traffic, but his weaknesses have been more than made up for by Yamamoto. 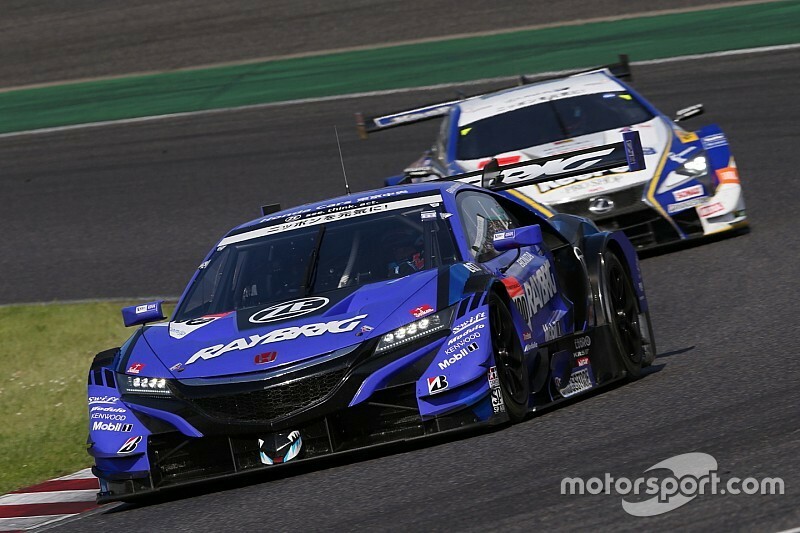 Perhaps the biggest turning point has been an upturn in Honda’s pace, with a major engine upgrade putting the Sakura-based manufacturer ahead of rivals Lexus and Nissan at most races. 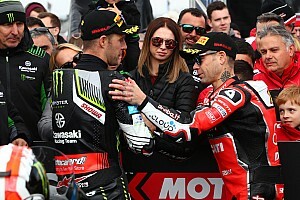 Being part of the Kunimitsu set-up, Button and Yamamoto were able to take full advantage of Honda’s new-found competitiveness and started the season with a podium finish. 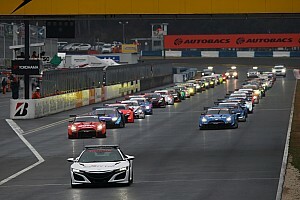 A few more strong outings followed, before a maiden victory as a pair at Sugo turned them into firm title contenders. 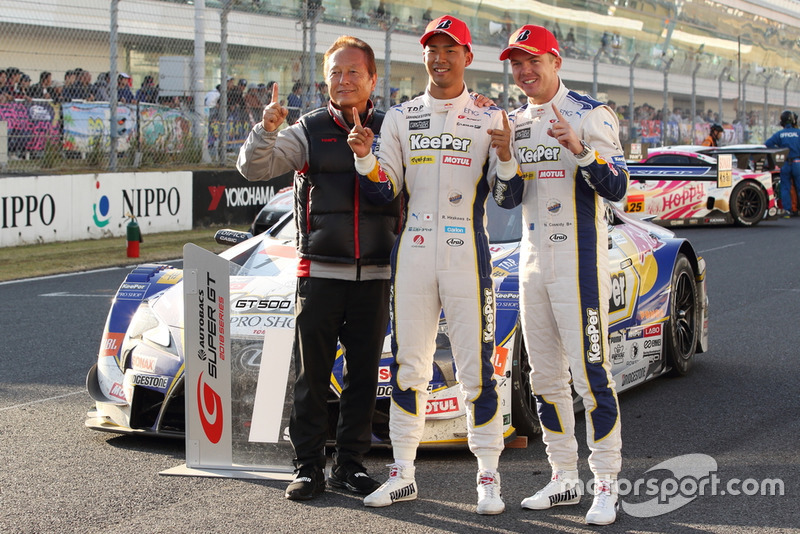 But a first Super GT title may not come as easy, especially with Cassidy and Hirakawa standing in their path. The TOM’S Lexus pair have arguably been the most consistent the field, with four podiums in seven races and only one finish outside the points. Cassidy has integrated himself well into the Japanese motor racing scene since diverging from the traditional European motorsport ladder, and will be keen on taking revenge on Yamamoto after his Super Formula title defeat. 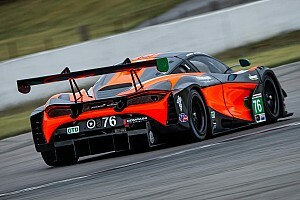 Hirakawa, too, has found plenty of success in his home country and played a key role in helping G-Drive clinch the 2017 European Le Mans Series title. With Button/Yamamoto and Cassidy/Hirakawa both level on points, the equation is fairly simple - whichever pair finishes ahead at Motegi wins the title, subject to the bonus point for pole position. Apart from the usual suspects, two other driver pairings have an outside chance of the 2018 title. 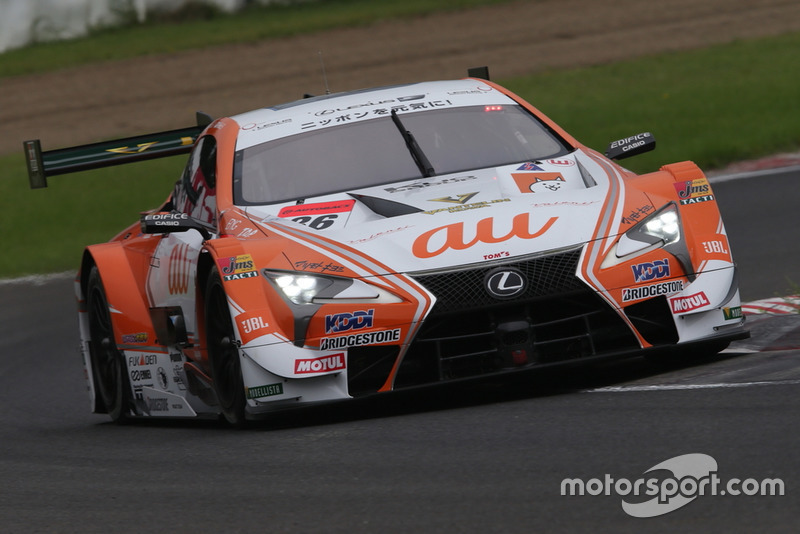 Japanese hotshot Yuhi Sekiguchi has had yet another impressive year in the second of the TOM’S Lexus cars, but had to move over for his stablemates at the previous round in Autopolis. As such, he now finds himself trailing the leaders by 12 points, with only 21 on offer at Motegi, including the bonus point for pole. His teammate and Le Mans 24 Hours winner Kazuki Nakajima sits 20 points behind, having missed the Golden Week Fuji round due to clashing FIA World Endurance Championship commitments. Tomoki Nojiri and Takuya Izawa could also emerge as surprise winners, but a 17-point gap might be too big to bridge for the ARTA duo, who have had a topsy-turvy season so far. Nissan could well throw a spanner in the works in the title fight between Honda and Lexus at Motegi. 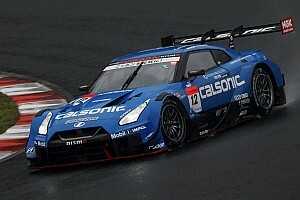 Its factory-run NISMO squad is nearly unbeatable at the 4.8km circuit, with Tsugio Matsuda having scored a record four victories at the venue and Ronnie Quintarelli having won three times there. Together, they claimed pole position by a full second last year and then dominated the race with an equally impressive effort. As such, the title-chasing teams might best be squabbling for second, which could spice things up. There are also doubts over Honda’s pace at Motegi after a poor showing during an in-season test, but lower temperatures this weekend could render those times irrelevant. Whatever the case, this weekend’s showdown between the young duo of Cassidy and Hirakawa and the experienced hands of Button and Yamamoto promises to be a cracker.